Mother loss in Israel is a story of both success and failure. Predictably, for those who are familiar with the politics of the region, those in Israel proper have access to some of the best healthcare in the world, while those living in the occupied territories are unable to meet many of their basic needs. Israel has reduced mother loss nearly 50% from 12 deaths per 100,000 births to just 7 per 100,000 births, as of 2010. The average annual reduction is about 3% per year. There is an active midwifery culture (http://layda.org/), but the C-section rate is high in comparison to other developed countries at 19%(http://www.who.int/healthsystems/topics/financing/healthreport/30C-sectioncosts.pdf). Given the experience of other developed nations and how high C-sections rates have contributed to increasing rates of maternal mortality, the Israeli health industry will need to watch this carefully. Mother loss in the occupied territories is significantly worse. There is an excellent summary of a UNFPA report that we would recommend reading (http://americaforpalestineblog.org/2012/05/16/no-silver-bullet-maternal-mortality-in-palestine/). Mother loss in the territories is nearly 7 times higher than in Israel. 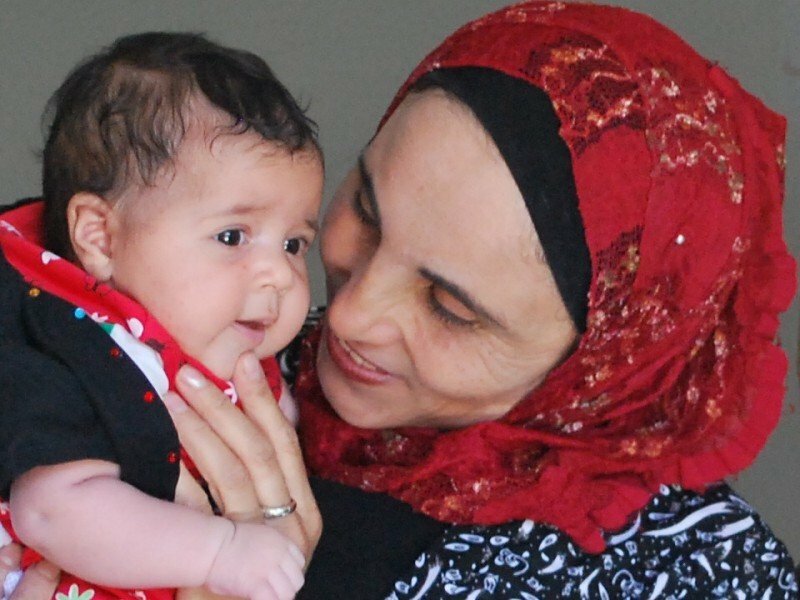 Unlike other developing countries where the resources are simply not available to reduce maternal mortality, Palestine theoretically should have access to adequate care but several factors prevent these women from meeting their needs. We recognize Israel’s right to security, but condemn the prioritization of one life over another. These women also deserve to have personal security. While we are just one voice, we encourage the Israeli government to take the necessary steps to create an effective plan to help Palestinian mothers access the care they need. If you are in the United States, there are several things you can do to help the situation in Palestine. First, you need to be aware that the US is the single largest donor to the UN Refugee Relief Fund, which provides healthcare and other needed services to Palestinians and many other refugees around the world. Congress is regularly debating cutting these funds. You can contact your congressional representatives and encourage them to become aware of the broad security risks that individuals like these Palestinian women face, which will only become more dire if needed aid were further cut. Further, you can encourage your congressional representatives to support a final political solution to end the Israeli occupation of Palestine. This is a very complicated process, but very little progress will be made as long as US representatives overwhelmingly favor the Israeli positions.